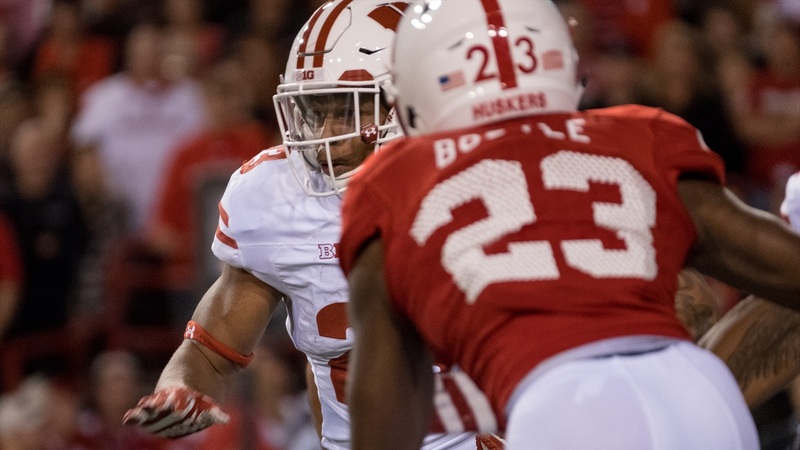 Notable quotes from Nebraska’s 38-17 loss to Wisconsin. "Definitely surprising, but the guys give me so much confidence. The O-line, the receivers, they always give me so much confidence knowing that they have my back. All I know is I have to do my job and trust that those guys will do theirs, that's one thing that Coach Paul Chryst talks about a lot, trust the man next to you, and that's how everything comes together."